Xtra Dog is pleased to be able to offer products for you, rather than your dog. 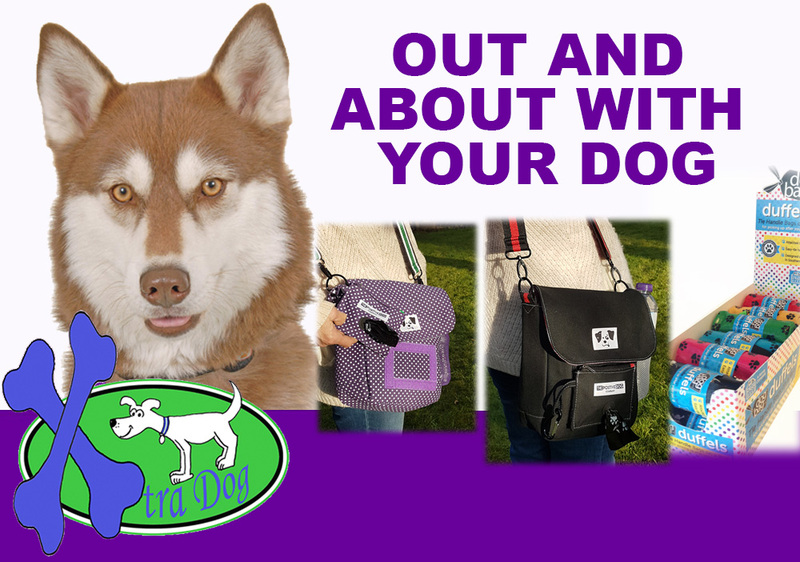 We have stunning shoulder bags from The Positive Dog Company, these shoulder bags combine style with the practical. We also offer smart zip up duffles that can attach to your dog lead to hold your poo bags.